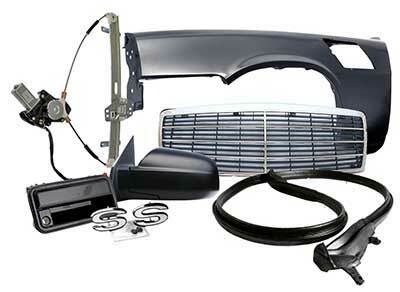 Why buy Auto Parts from CPD? 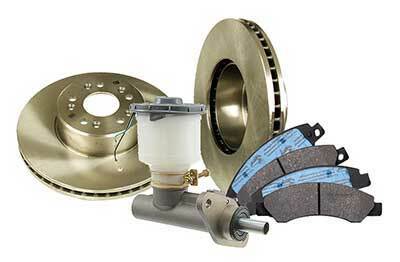 Car Parts Discount, Inc. is an industry leader among online discount auto parts stores. 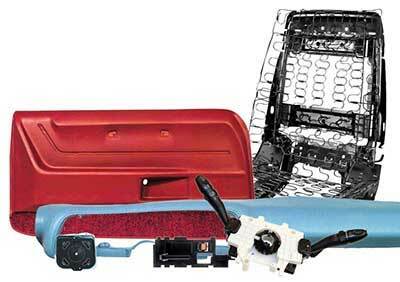 We provide genuine Original Equipment Manufacturer (OEM), rebuilt, and new aftermarket components for domestic and imported passenger cars and trucks. 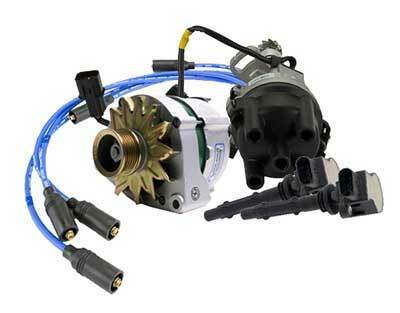 Thanks to our streamlined order processing system and extensive distribution network, we supply our customers with quality body, cooling, engine, exhaust, air conditioning, heating, suspension and steering components, which are quickly shipped to retail customers in the United States, Canada and world-wide. 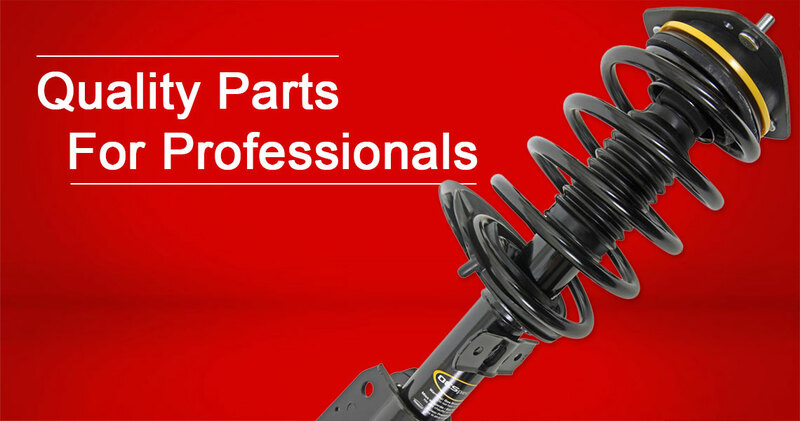 Our auto parts warehouse and helpful support staff are located in the USA, and work diligently to help you quickly identify the correct repair and replacement items, answer ordering questions, and assist with the occasional return or exchange. 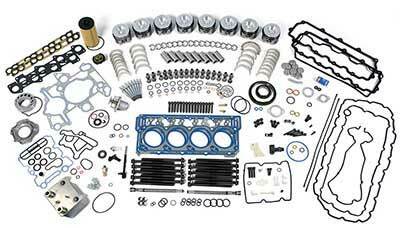 The massive inventory in our car parts warehouse enables shipment of most automotive items and accessories within three business days, and special orders typically within seven. 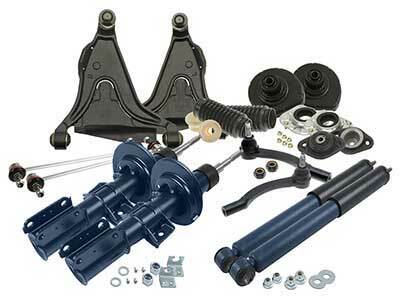 We carry a wide variety of major brands, so there's no need to settle for generic components when you could restore your car, truck or SUV with genuine OEM or brand-name aftermarket components. If you own a garage or professional repair shop, you might be surprised to learn our online prices are often lower than buying wholesale from your local dealership. And most of the items in our catalog are in stock and ready to ship, because our warehouse receives large shipments of sturdy American-made and economical overseas products from our suppliers daily. 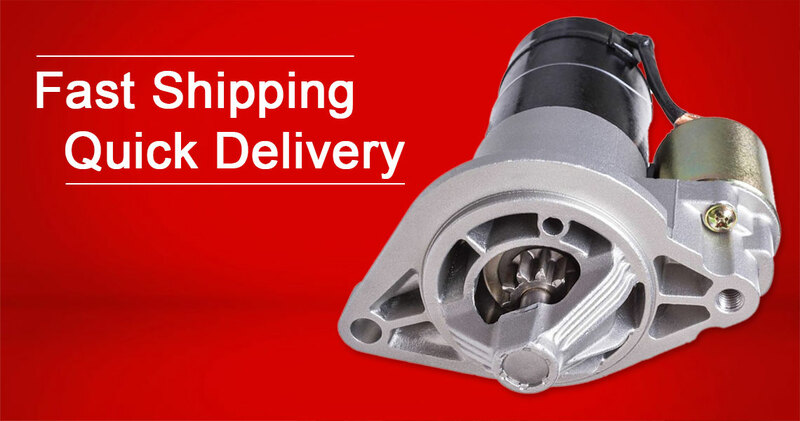 To get your car or truck repaired as quickly as possible, we recommend selecting an expedited shipping method when buying rebuilt OEM, new aftermarket, or other cheap auto parts online. 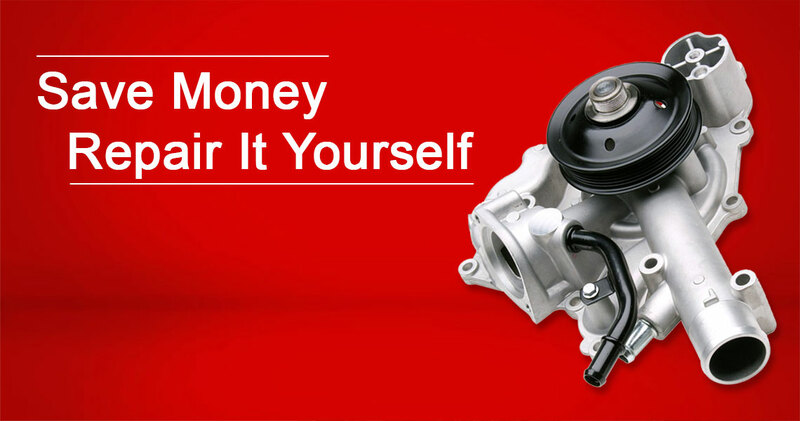 That way you only have to make the repair once, saving you money and time. And it couldn't be faster and more convenient to find everything you need; simply select your year, make, and model on our web site to review everything that's available. Then add the items to the shopping cart, enter your zip code to get shipping fee estimates, and add your payment details to complete checkout - it's that simple. 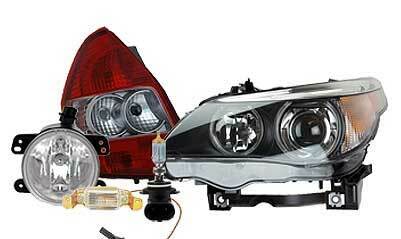 We pride ourselves on our amazingly low prices, but don't think that means we sell salvaged or used parts. 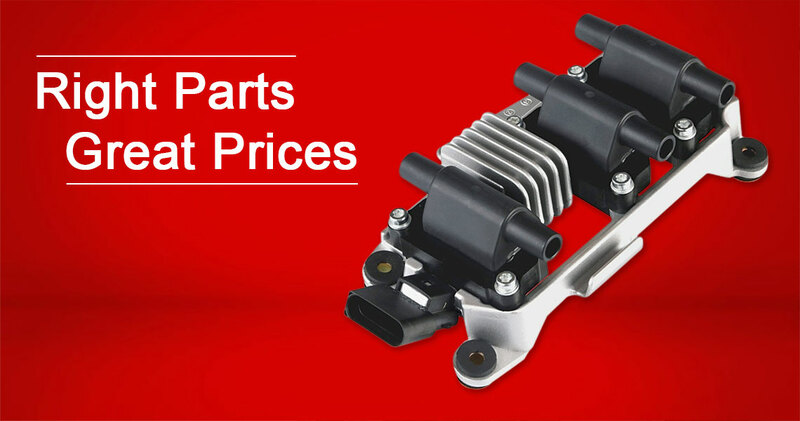 Our automotive experts search tirelessly for new genuine OEM and aftermarket automobile components that present the maximum "bang for the buck" performance and longevity. Our durable replacements are manufactured in modern production facilities in the United States, Canada, Germany, Japan, Taiwan and Mexico to name a few, often in the same factories that manufactured the original pieces used to build your American, Japanese, Asian, European or German vehicle. 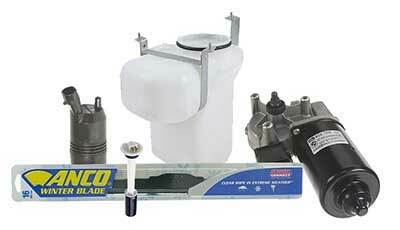 Whether you drive an economical compact, luxury sedan, pickup truck or minivan, be assured we stock a huge selection of the repair products your mechanic needs to keep your automobile operating efficiently and performing its best. 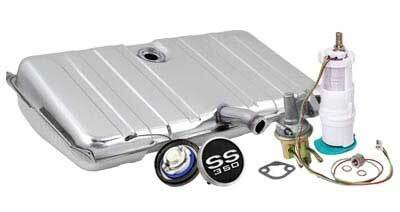 We also sell a variety of discount replacement equipment for the braking system, interior, injection system, transmission and exhaust, plus chrome dress-up trim and accessories. 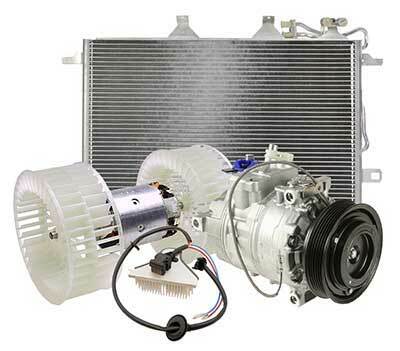 CPD has been in business since 1999, so our automotive experts know what it takes to satisfy automobile enthusiasts in need of aftermarket replacement parts for all kinds of auto or engine repairs. 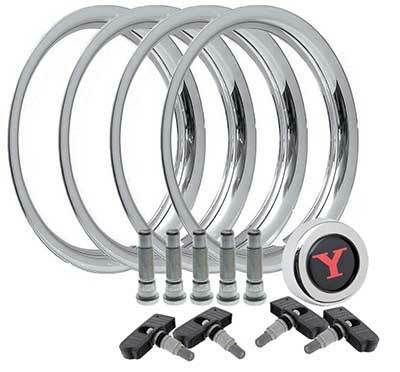 Whether you're a DIY shade tree mechanic, passionate enthusiast, or are buying high-quality yet cheap car parts to be installed by a professional technician, you want low prices followed by quick delivery. 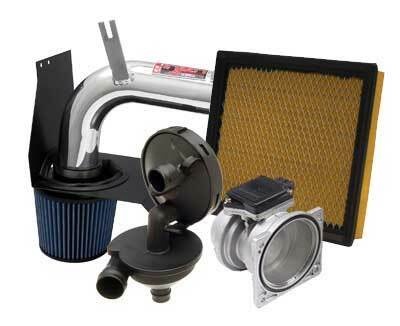 Our computerized inventory and streamlined processing helps us meet your needs, from the latest chrome accessories to the engine components necessary for a complete rebuild. 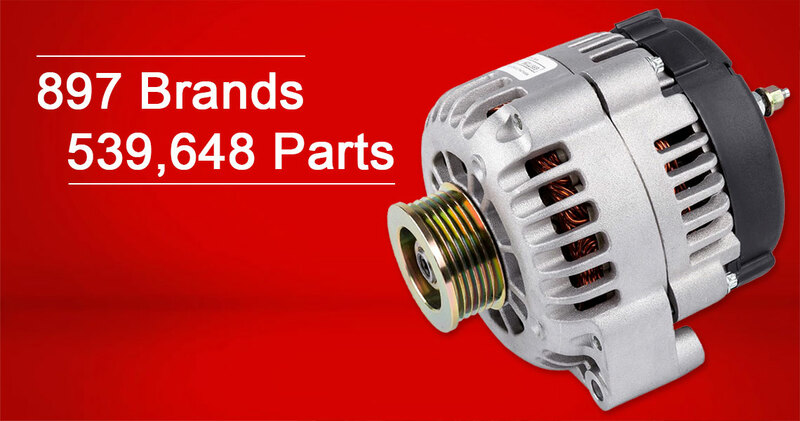 Best of all, we make it easy to find OEM auto part numbers, check availability, and place your order - all online with just a few clicks on your computer or smartphone. If you'd like help making your purchase, our knowledgeable customer service representatives are only a phone call away. 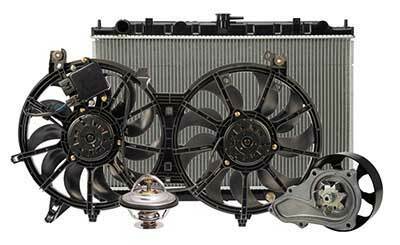 We invite you to compare our prices and service to other online car parts retailers. Our items are available via our secure web site twenty-four hours a day for convenient ordering, and our friendly customer support staff can be reached by phone from 8AM to 5PM Pacific Time, Monday through Friday. Choose from a variety of shipping methods, from economical ground shipping to overnight service for quick repairs. For our Canadian customers, we even ship to mail holding services near the border if you'd rather not ship directly to Canada. We're so confident you'll be pleased with our products and service, we offer a thirty day return policy on uninstalled pieces returned in new condition, in unmarked original packaging with a Return Authorization number. It's just one of the reasons why CPD should be the first place you check when it's time to repair your vehicle. Call 888-437-4272 toll-free or visit us online today.